HomeCompetitions for ListenersWin yourself two tickets to the Mayors Masquerade Ball! Win yourself two tickets to the Mayors Masquerade Ball! Everyone loves a good party and none more so than the Worshipful Mayor of Taunton, Cllr Marcia Hill! 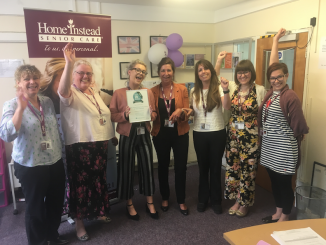 She also holds her chosen charities for the year very close to her heart, which is why Marcia decided throw a fabulous Masquerade ball in aid of the Taunton Food Bank & the Somerset Neonatal Intensive Care Unit. Held at the Oake Manor Golf Club on Friday 23rd October at 7pm, it promises to be a most fantastic evening of fun and for a ridiculously inexpensive price of £18 per ticket that includes a 2 course carvery and a red carpet reception. 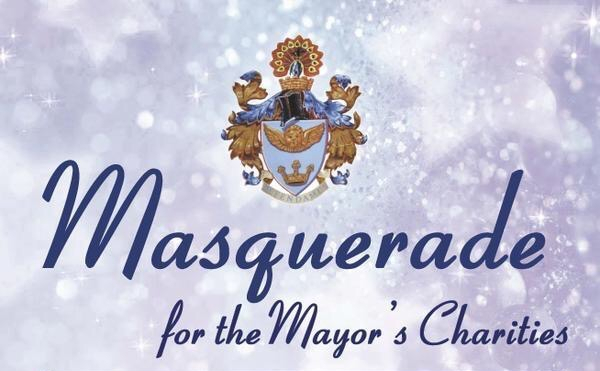 Even more fabulous is that two very lucky people who can win themselves tickets for free entry to the Charity Masquerade Ball, courtesy of the Mayor herself. 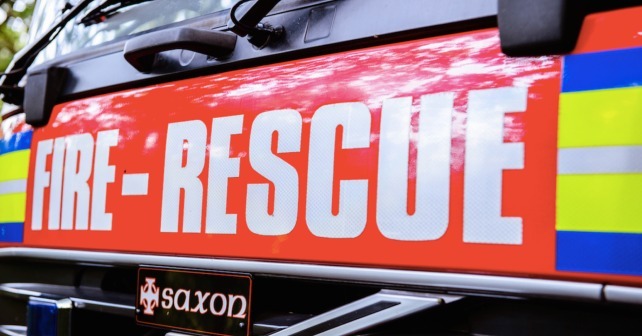 Apple FM is very proud to be able to help Marcia tell everyone about this fabulous fundraising event and to be able to offer the two free tickets to the evenings festivities. Want a chance at winning these two tickets? It’s so simple to enter! 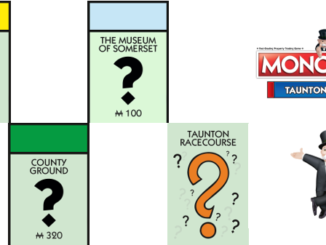 Email address glitch for Taunton Monopoly Votes – Correct email address here!